Do you ever feel like you're on a merry-go-round when it comes to scientific and other expert views and opinions on caffeine? Seems like every other day there's a headline in the news about how coffee and other forms of caffeine can help you ward off diabetes, treat headaches, control asthma, decrease the risk of getting Parkinson's disease and even help you lose weight. If you browse the recent literature, you'll find over 19,000 studies examining the various benefits and downsides of ingesting caffeine. According to the Institute for Coffee Studies at Vanderbilt University, coffee is mostly beneficial. Generally, only certain groups of people (like pregnant women or people with heart disease) are warned to avoid caffeine. 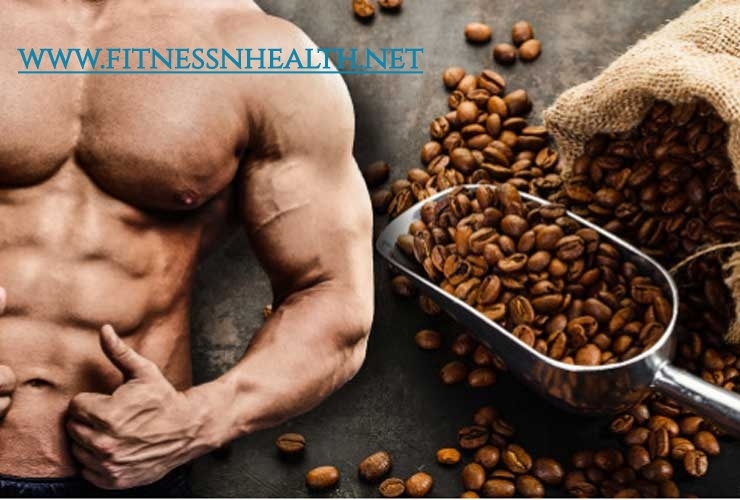 You've probably noticed that caffeine is a staple ingredient in many popular diet pills as well as homemade fat-burning stacks. And you've probably also heard experts suggest that you drink coffee or other caffeinated beverages to help you lose weight. All of this begs the question, can caffeine really help you lose weight? If there's one thing that everyone knows about coffee and similar beverages and pills, it's that caffeine is a stimulant. It increases alertness and wards off drowsiness temporarily, which means that you can perform certain tasks for longer. However, this isn't just limited to mental tasks. This includes physical tasks as well, such as running or lifting weights. This means a little shot of caffeine can give you the energy you need to give 100% during your workout. And giving 100% in the gym means you'll get the results you want more quickly. So now that we've established that caffeine can indeed help you with your weight loss efforts, that brings us to the next question. This is a bit tricky to answer, since different people react to caffeine in different ways. I'm sure you know what I'm talking about - some people drink one cup of coffee and they get all hopped up for hours. Others can drink cup after cup all day long with seemingly very little effect. If you're someone who drinks a lot of caffeine and thus you have a high tolerance for it, you may want to consider first breaking your addiction and letting your body get used to no caffeine for a while. That way, when you eventually do ingest a small amount of caffeine you'll actually benefit from the effects. If you don't regularly ingest a lot of caffeine, then a couple hundred milligrams will likely produce noticeable effects. You may want to start with 100 milligrams to see how it goes, then up your intake to 200 milligrams. You can then increase the dose by 50 milligrams if you're still not feeling any effects. Unless you're taking your caffeine in pill form or in a standardized liquid, it's hard to tell how much caffeine you're actually getting. Coffee has considerably more caffeine than tea or chocolate. However, different coffee brands and even different roasts have varying levels of caffeine, so it's difficult to say for sure exactly how much caffeine is in each cup. A good rule of thumb, however, is to figure that each cup of coffee has about 80 to 125 milligrams of caffeine. As such, if you want to ingest your caffeine through coffee, start with just one cup to see how you feel. If needed, you may drink a cup or two extra to boost your energy and alertness. Personally, I sometimes like to add coffee to my protein shake. It's tasty and gives me just the boost I need to have a great workout! If you're getting your caffeine through a sugary energy drink or a high-calorie fancy coffee (like a cappuccino), then you're doing more harm than good. It's better to stick with black coffee or even caffeine pills. Too much caffeine is harmful to your health. It can make your heart race, make you feel jittery and give you a whole host of other symptoms like nausea. If you don't normally ingest caffeine, then just start with small amounts to see how your body reacts. And even if you're used to it, be sure that you don't overdose. If you're pregnant, have heart problems, or you have other vulnerabilities or illnesses, talk to your doctor first before taking caffeine. Caffeine is a drug, specifically a stimulant. As such, it beats up on certain systems in your body. And if you stop taking it after using it consistently, you'll quickly feel the withdrawal effects (such as headaches). As such, you need to monitor how much you use to be sure you don't get addicted or develop a high tolerance. If you're not currently drinking coffee or getting caffeine in other ways, you don't need to start ingesting it. 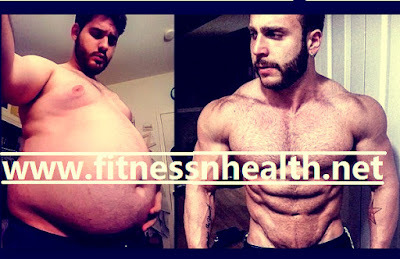 You can enjoy good weight-loss and fitness results without it. However, if you're already a coffee drinker or you otherwise ingest caffeine regularly, the good news is that you don't have to stop. Since it seems to be more beneficial than harmful - and because it does give you a slight edge in the gym - you can keep enjoying your caffeine. Just be sure to do it in moderation so as to avoid getting addicted.